Next time you visit us, why not pick up your new TreatCard. 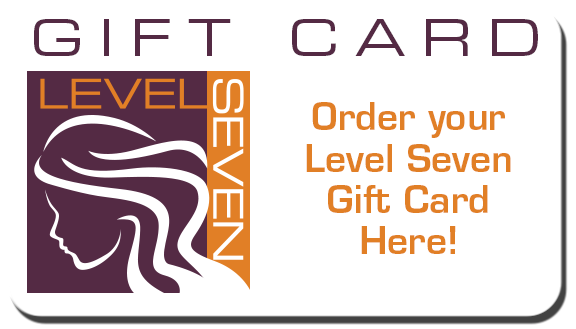 Our new program lets you experience new treatments and products as our thank you for your loyalty at Level Seven Salon. When you hit 500 points we will reward you with a $25 Gift Card!